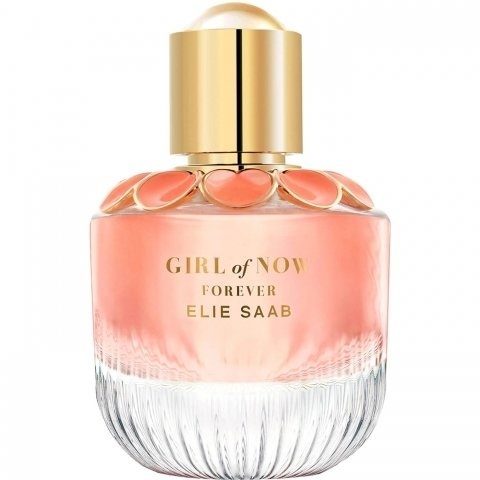 Girl of Now Forever is a new perfume by Elie Saab for women and was released in 2019. The scent is sweet-fruity. Projection and longevity are above-average. It is being marketed by Shiseido Group / Beauté Prestige International. Beautiful fragrance for young women, it lasts at least 8 hours with me. However, in my opinion, there is a danger of saturation. So you'd better wear more different perfumes, otherwise you'll be tired of the "Juicy Fruit". The first impression is sweet and fruity and a little like a gummi bear, then it changes into a fresh direction, like a colourful, light summer skirt that swings back and forth in the summer wind. It sticks very well over many hours, on me it looks clean, tasty with light fruitiness, not exaggerated floral. A scent for young and young at heart girls, a faithful companion for the summer. If only it were there... the summer. All in all a well wearable fragrance in an incredibly beautiful bottle with which I am already in love. He doesn't touch unpleasantly, but makes good mood, I find the vanilla with the Cashmeran in the finish very successful, so a little to nibble on tasty. Also the almond lingers for quite a while, very soft and romantic. This fragrance has a good recognition value, it smells different and we will surely meet it often. One likes it on the first sprayer and also still after many hours. Thumbs up for me. 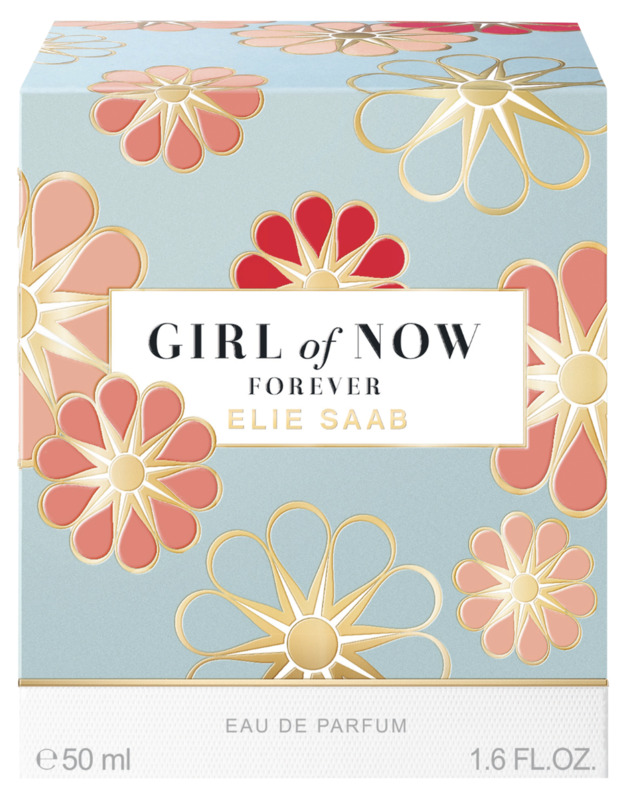 Write the first Review for Girl of Now Forever!